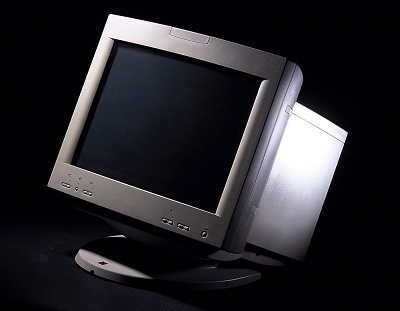 A computer monitor, technically termed as a visual display unit, can be plainly described as an electronic device that transmits information from the computer onto a screen, thereby acting as an interface and connecting the viewer with the computer. At present, computer monitors are available in a variety of shapes, designs, and colors. 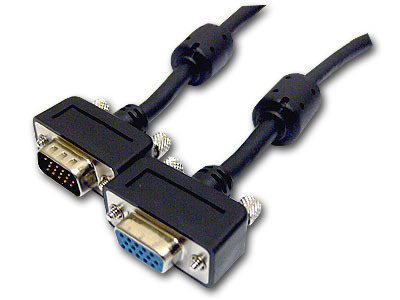 However, based on the technology used to make computer monitors, they can be broadly categorized into three types. These monitors are highly reliable and efficient, and are capable of generating a resolution of up to 2048 x 1536 pixels, thereby providing a clear picture quality. Also, CRT monitors that are now available are capable of producing thousands of different colors. Secondly, CRT monitors are affordable and cost effective. 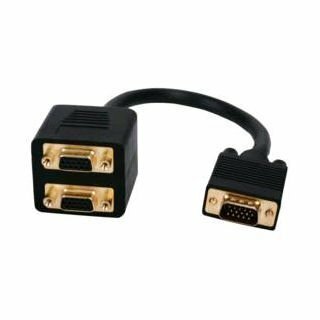 Unlike conventional CRT monitors, modern technological advancements have resulted in the development of flat screen CRT monitors that reduce the glare and are good for the eyes. However, the only concern with buying CRT monitors is that they are heavy and can occupy a great deal of work space. Also, these devices get heated up very easily. Liquid crystal display, also known as liquid crystal diode, is one of the most advanced technologies available at present. Typically, an LCD monitor consists of a layer of color or monochrome pixels arranged schematically between a couple of transparent electrodes and two polarizing filters. Optical effect is achieved by polarizing the light in varied amounts and making it pass through the liquid crystal layer. At present, there are two types of LCD technology available. These include the active matrix or TFT and a passive matrix technology. Among these, TFT technology is more secure and reliable, and generates better picture quality. On the other hand, passive matrix has a slow response time and is slowly becoming outdated. These monitors are compact, lightweight, and do not consume much desk space. Secondly, these monitors do not consume much electricity and can even be operated by using batteries. Also, the images transmitted by these monitors do not get geometrically distorted and have little flicker. However, LCD monitors do have certain disadvantages. Most importantly, these monitors are very expensive. Secondly, image quality is not constant when viewed from different angles. Also, an LCD monitor’s resolution is always constant. Any alterations can result in a reduced performance. 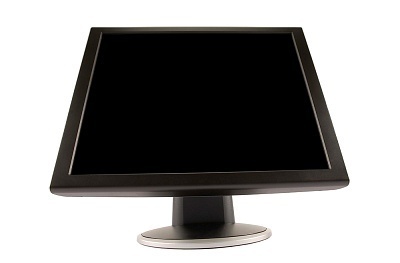 LED monitors are the latest types of monitors in the market today. Like LCD, it is again a flat panel display making use of light-emitting diodes for back-lightning instead of Cold Cathode Fluorescent (CCFL) back-lightning used in LCDs. Primarily, the display is of LCD only but the back-lightning is done by LEDs. LED monitors are little expensive than the former types. There are multiple ways by which LED back-lightning is done. White-edge LEDs are fixed around the rim of the monitor. It used a special diffusion panel to spread light evenly behind the screen. An array of LEDs are placed behind the screen. Their brightness is not controlled individually. Again an array of LEDs are placed behind the screen, but the brightness of each individual LED is controlled separately. How Long Do VHS Tapes Last? 189 queries in 0.492 seconds.